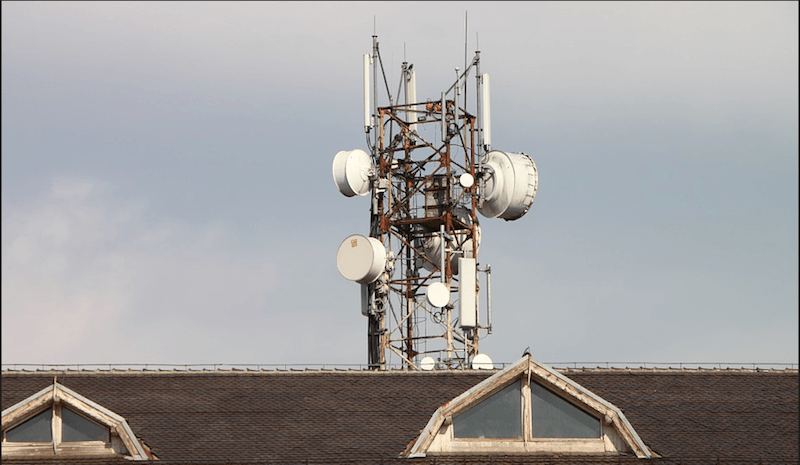 Cellular Operators Association of India, the industry body predicts that the earnings of telecom operators in the country will remain depressed for other 3-4 quarters, courtesy of the sheer competition between in the market. Leading telcos such as Bharti Airtel, Vodafone India, Idea Cellular and Reliance Jio are expected to announce their earnings for the January-March quarter in the next couple of weeks. The telcos are expected to report a loss in profits in the quarter where it benefitted the consumers by offering attractive tariff plans. The Telecom Regulator Trai recently said that the gross revenue of telcos fell by 8% and the license fee collected by the government fell by 16% YoY in the quarter that end on December 31, 2017. The AGR (Adjusted Gross Revenue) earned by the telecom service providers from the sale of telecom services dropped by 16.05% to Rs 38,536 crore during the last quarter of 2017, as per Trai’s quarterly performance indicator report. Rajan Mathews, the Director-General at Cellular Operators Association of India (COAI) in interaction with Press Trust of India (PTI) said that the telcos would fell pressure for other 3-4 quarters. “The intensity of competition will ensure that earnings will be depressed for 3-4 quarters. This is something that is going to be the new normal, and I don’t see how it will materially change,” Mathews told PTI. He also opined that the telcos are facing two different challenges- “difficulty in raising prices after offering large discounts and increased commoditisation of various services.” Since the entry of Reliance Jio, incumbent operators such as Airtel, Vodafone and Idea lured customers with affordable tariff plans, and it doesn’t make sense for the telcos to raise the tariffs now. “So, we have to look for augmented revenue streams, and we are hoping that the operators will be rational enough not to commoditise the new opportunities coming through like Internet of Things (IoT), 5G etc.,” he added. A recent report from Brokerage Kotak Securities projects said that Bharti Airtel is all set to report the first quarterly loss in 15 years, owing to the challenges it faced in the last quarter. It will continue to do for next six quarters at least!!!!! Airtel needs to refarm their spectrum for 4G!!!! !Thats it!!!!! It’s going to take two years!!!!! Take it if you want to be a market leader once again!!!!! If you don’t, you won’t be in competition!!!!! they’re already planning Massive MIMO at all stadiums. Jio is only doing it for Mumbai and Delhi stadiums. Looks like Airtel got more money to throw. Seems like Airtel is trying really hard. Airtel won’t even able to compete when Idea-Vodafone coverage will bet better than Airtel within one year of period!!!!! Then I would like to see Airtel strategy post March 2019!!!! !No improvement in network at all since two year!!!! !